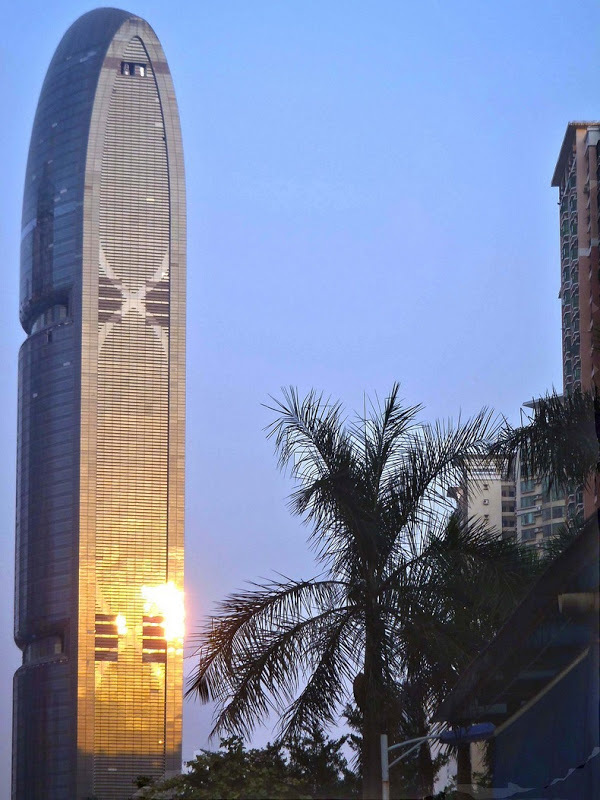 While many buildings claim to being green by incorporating a single eco-friendly technology into their design, the Pearl River Tower in Guangzhou City, China, is one that architects call the most energy-efficient skyscrapers in the world. Designed by Chicago-based Skidmore, Owings & Merrill (SOM), the design team’s original goal was to construct a “net zero-energy” building that would sell its excess power to the local electrical grid. But SOM’s high dreams remained unattainable. The completed structure still consume energy, but nearly 60% less than a traditional building of similar size.